 The embedded application from DELTATEC, which represents the embedded autonomous systems segment. 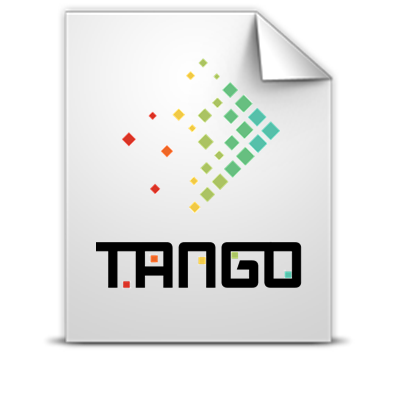 This document presents workflows using these use-cases and the list of the components of the TANGO Toolbox used, the results of experiments conducted using the TANGO Toolbox. Finally it provides a summary of “lessons learned” to shed light on the evolution of the TANGO Toolbox needed in its final version.